When we think of the buzzword ‘cottage’ we immediately think of quaint Bavarian farmhouses or small English country dwellings that make little architectural sense, but ooze character! The concept of a cottage is actually far more versatile than we think. With the help of our talented experts, we have examples of rural houses from five different countries. From Germany to Scotland, and from France to Italy, we have a romantic selection of country homes for you to view. This rustic farmhouse, in the Spanish Becerril de la Sierra, near Madrid, is very special because it fits into the landscape with its natural materials, such as wood and stone. The feature is its unique roof; blending perfectly into its surroundings, all with an exciting modern twist. In the UK we know how to combine traditional values with modern design. 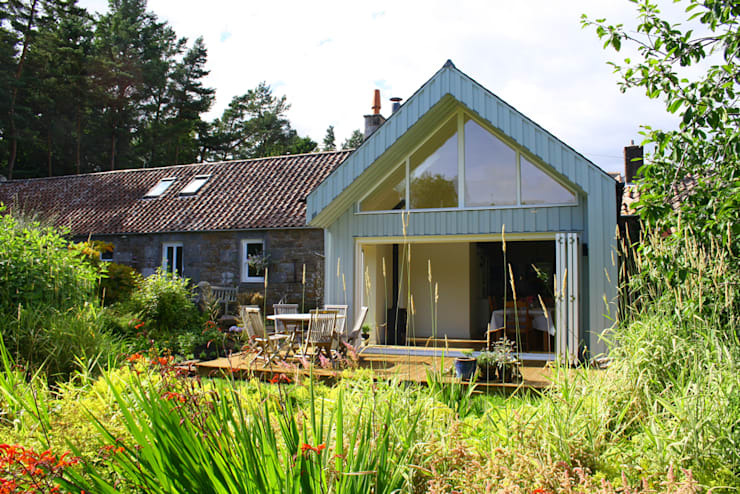 This charming cottage in Scotland, was given a contemporary update, and now combines rustic country house romance, skilfully, with light-filled and luxury living. Here we see a stereotypical German country house, or rather, a typical Bavarian home. The 450 year old, Grade II listed farm in Nussdorf am Inn, has been lovingly brought into the 21st century. The front has been renovated according to the original model, retaining its quaint Bavarian charm. 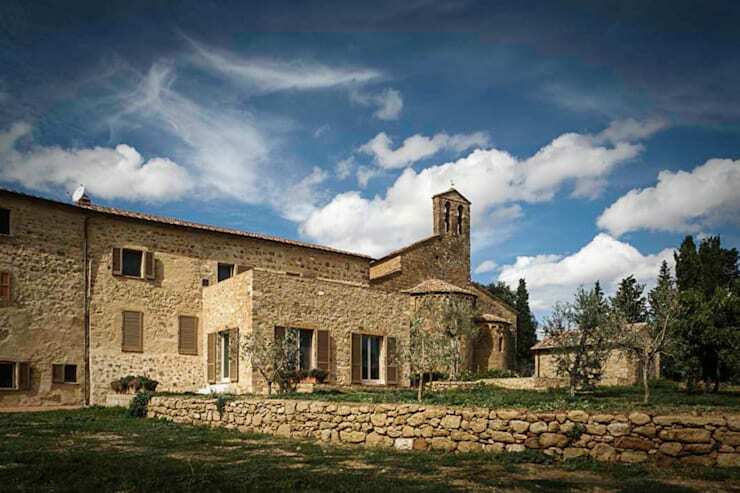 This Italian property, too, can look back on a long history. Parts of it have been tehre since the Middle Ages. Our experts, renovated the stone building and perfectly maintained the venerable flair. Inside, they altered the property with an exciting blend of rustic country house charm and modern design. Here you can take a closer look at the stylish interior of this stunning building. Living like royalty in France, can be easy in the north of Paris . Again, the old charm of the building has been maintained as much as possible and doesn't waive modern luxury. And why should they? Here we find rustic country house romance, and relaxation between pool, designer furniture and high-tech fit perfectly together.